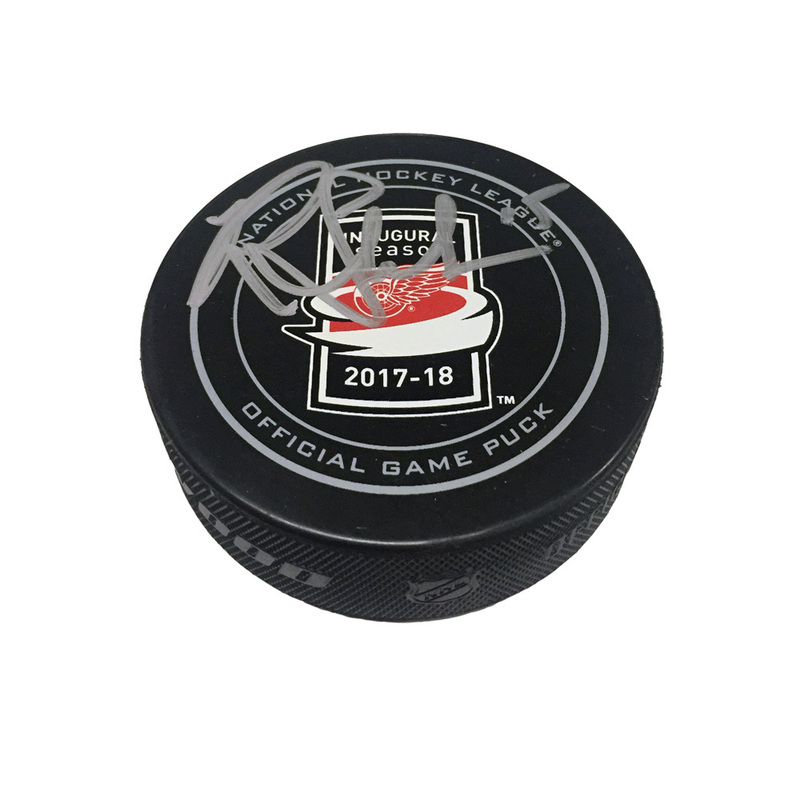 Autographed Riley Sheahan signed Inaugural Season at Little Caesars Arena Official Game Puck. This puck would make a terrific addition to your collection. All of our Autographed Memorabilia comes with our Certificate of Authenticity. Thanks and GOOD LUCK ! !